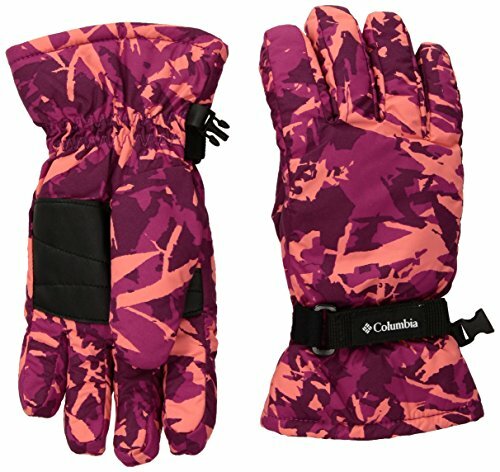 Columbia Little Girls Y Core Glove, Deep Blush Camo, Small | What Should I Say? Lightweight, sturdy, and waterproof breathable, this toasty-warm kids' winter glove is supremely versatile-taking on any kind of all-day play in the cold without breaking the bank. Its soft chamois lining feels soft against the skin, and 150 gram of synthetic insulation keeps their fingers cozy.